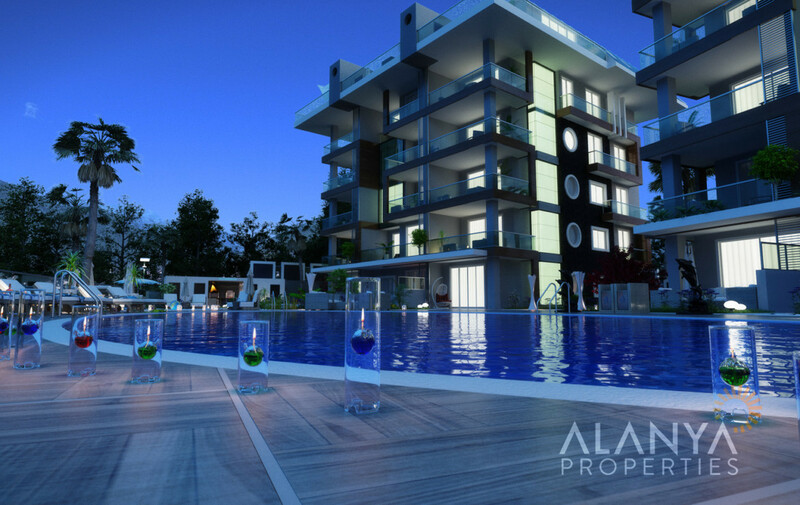 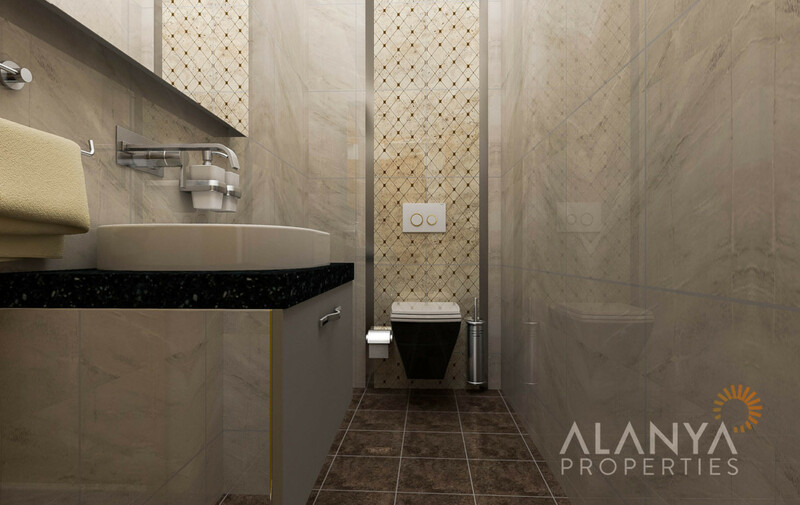 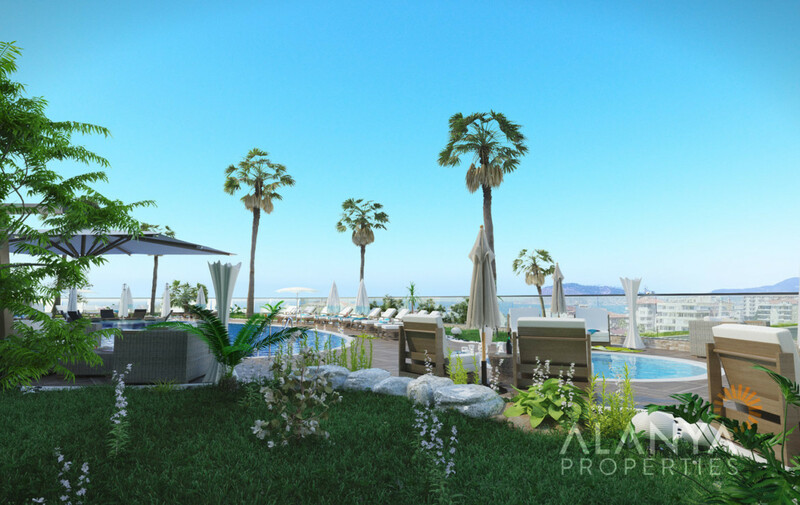 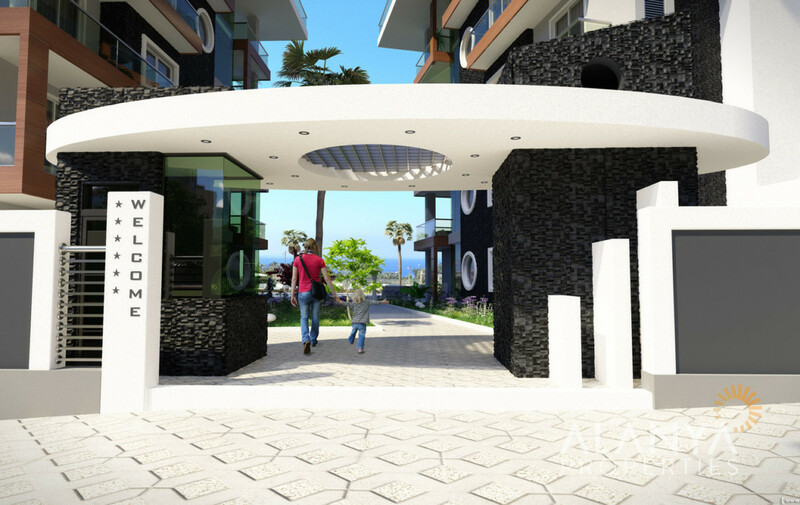 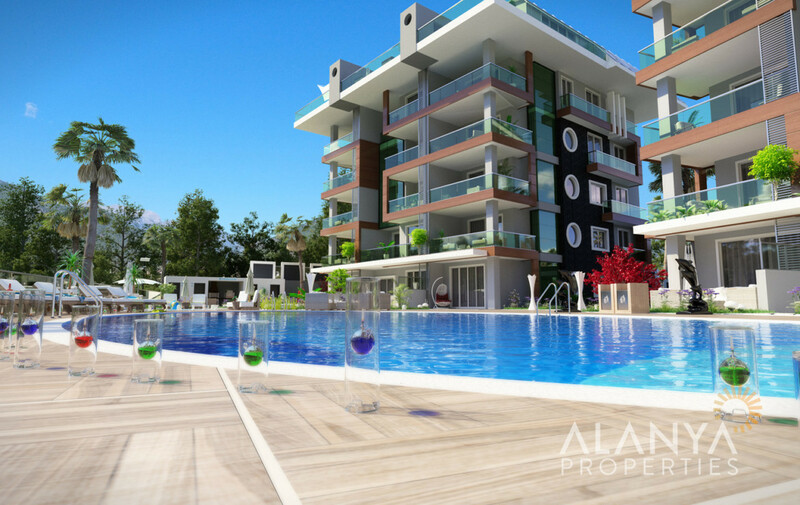 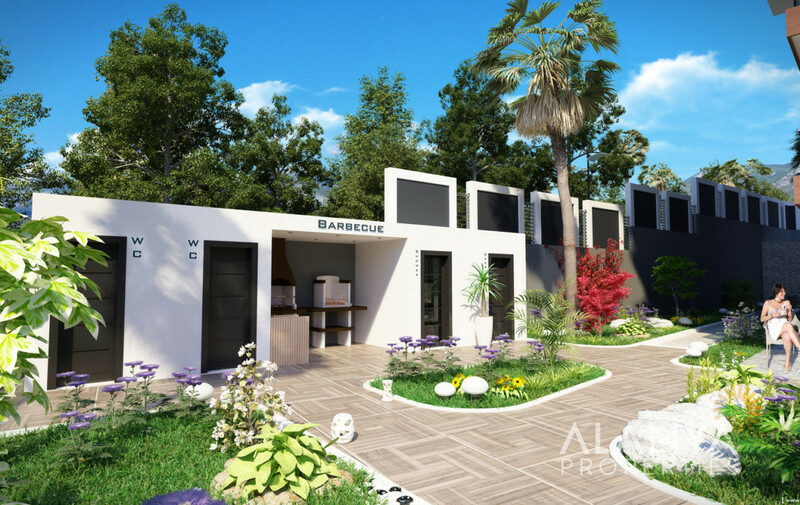 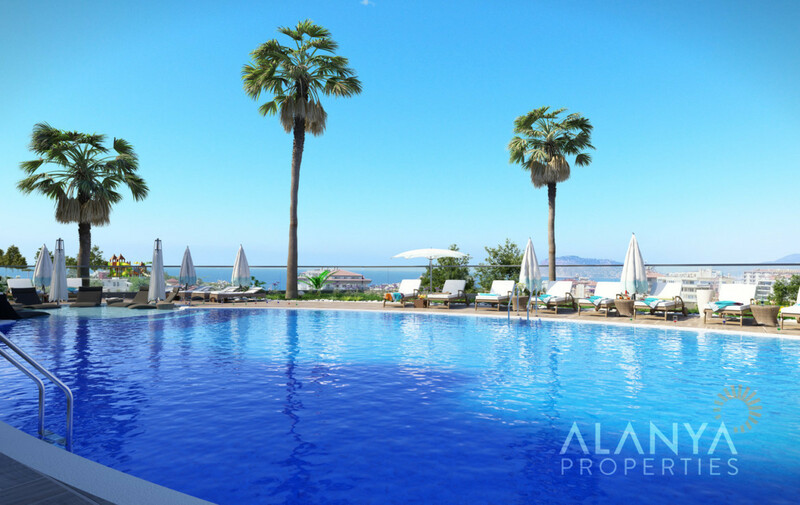 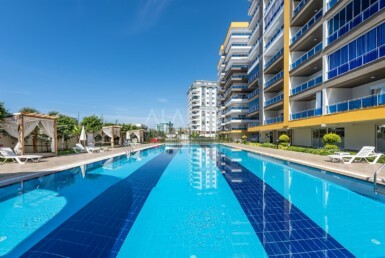 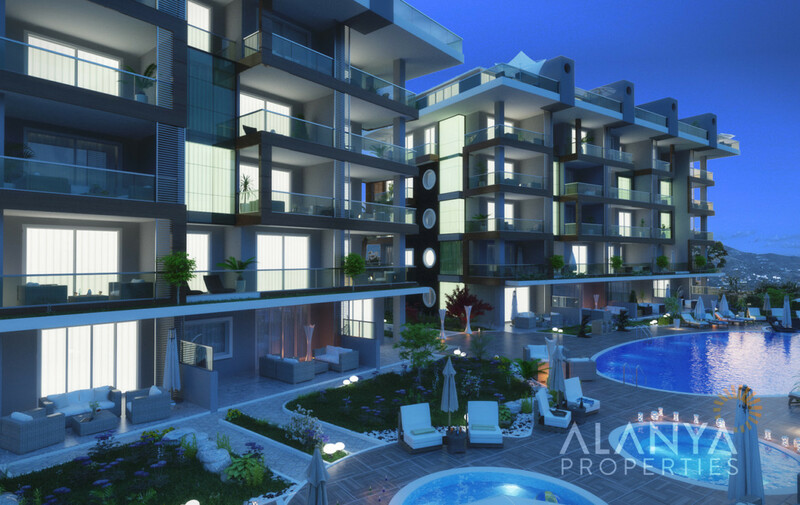 Apartments for sale in Kestel, Alanya. 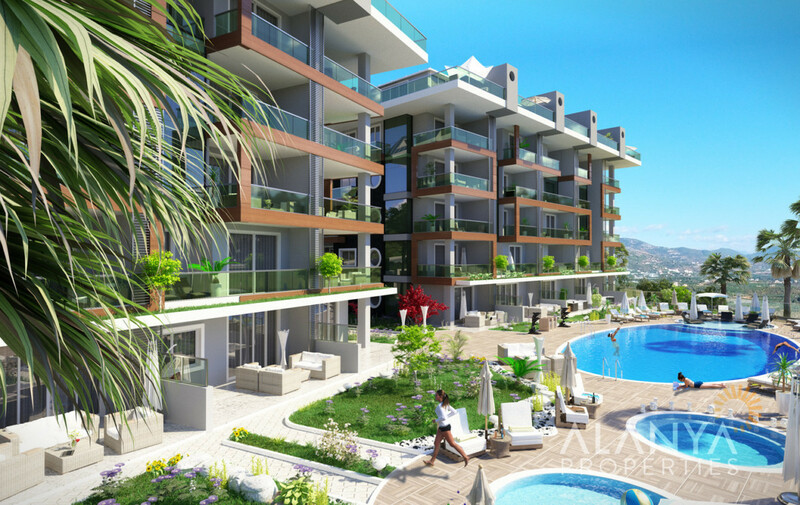 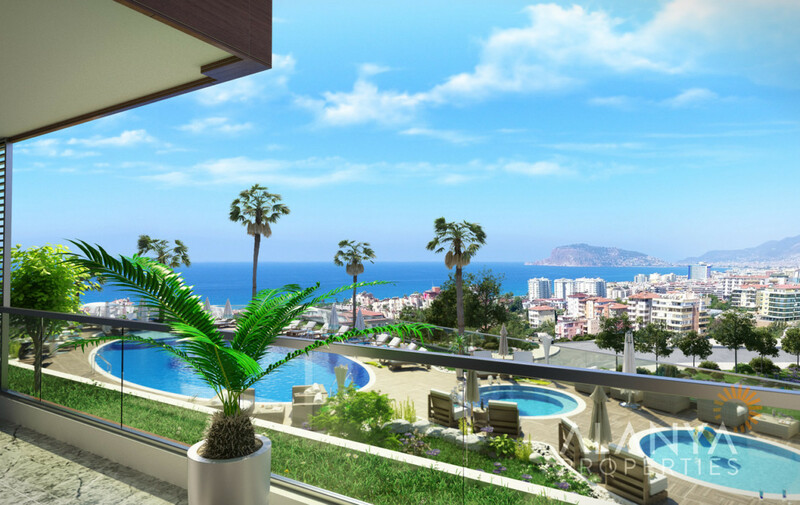 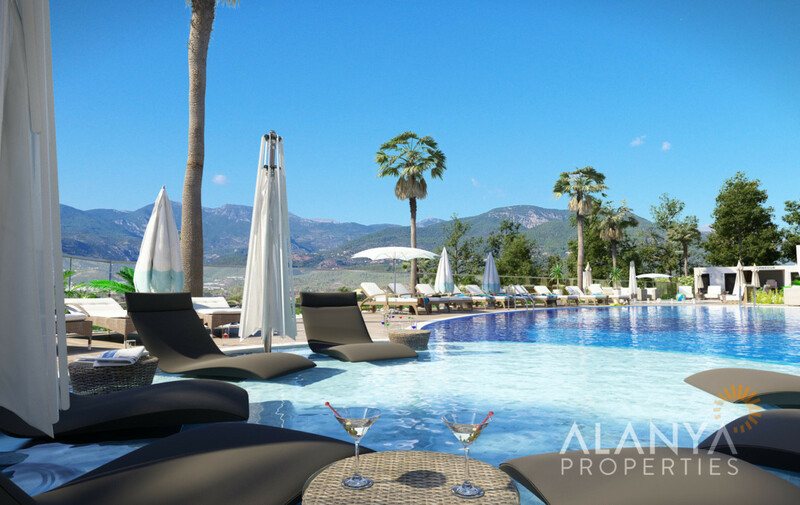 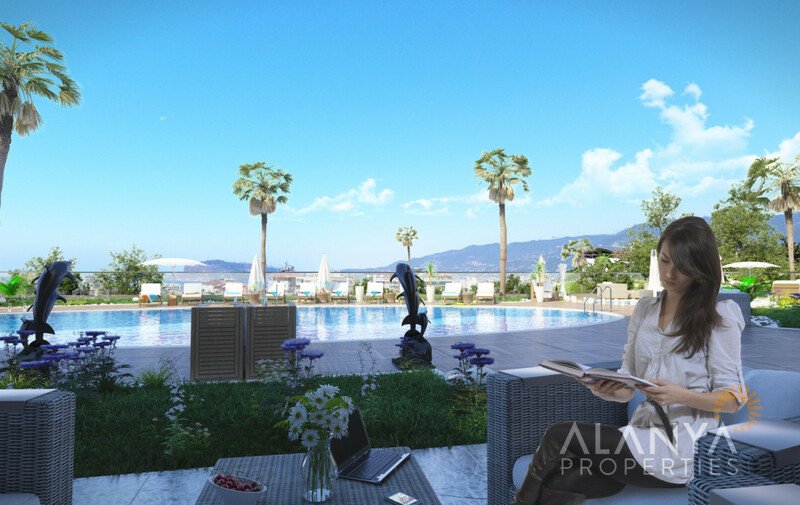 This new complex built on the hillside of Kestel with amazing views to the sea, Alanya castle and mountains. 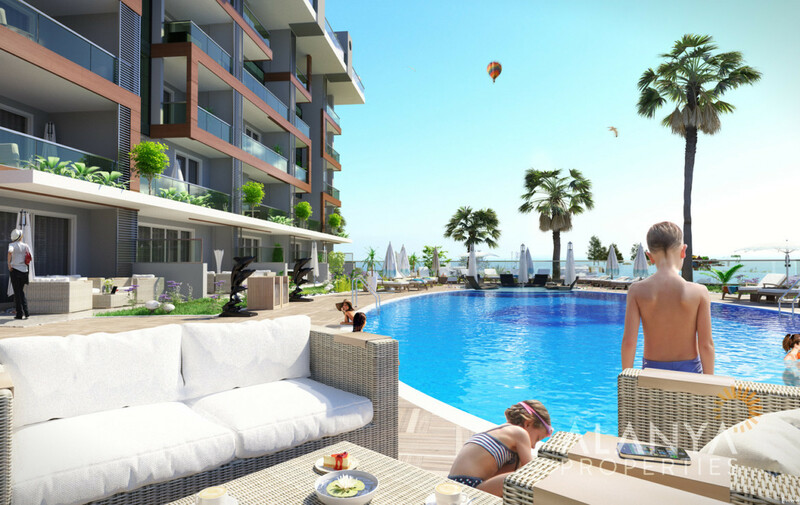 Kestel is a district appr. 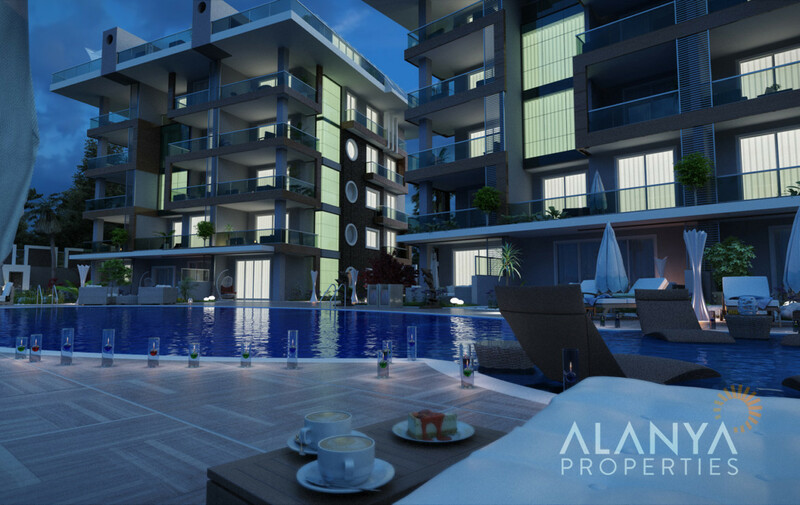 8 km south of Alanya city center. 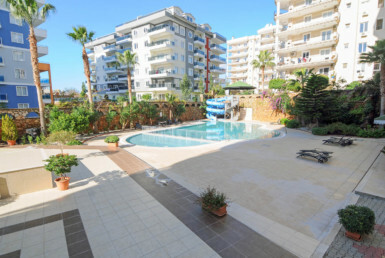 Quite area also offer you Kestel to can walk in the mountains. 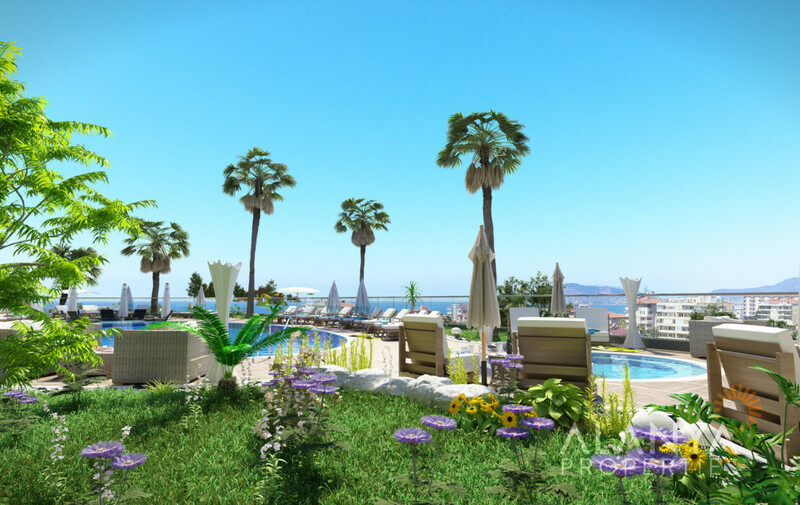 To the beach only 500m. 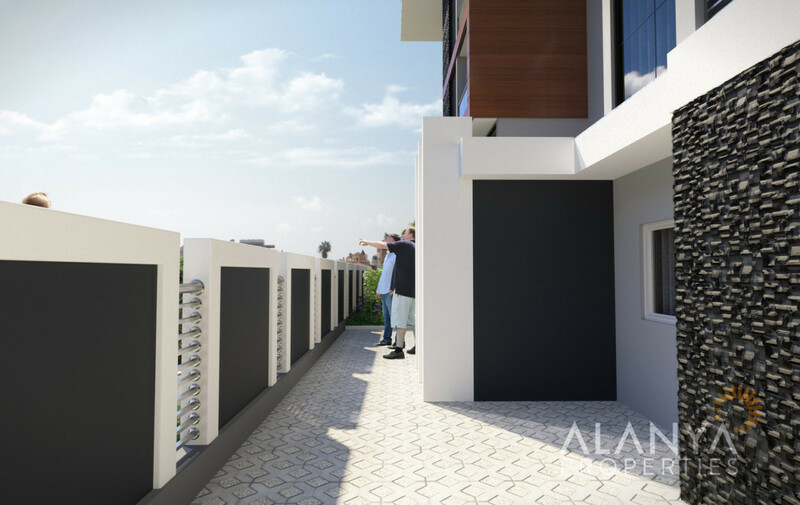 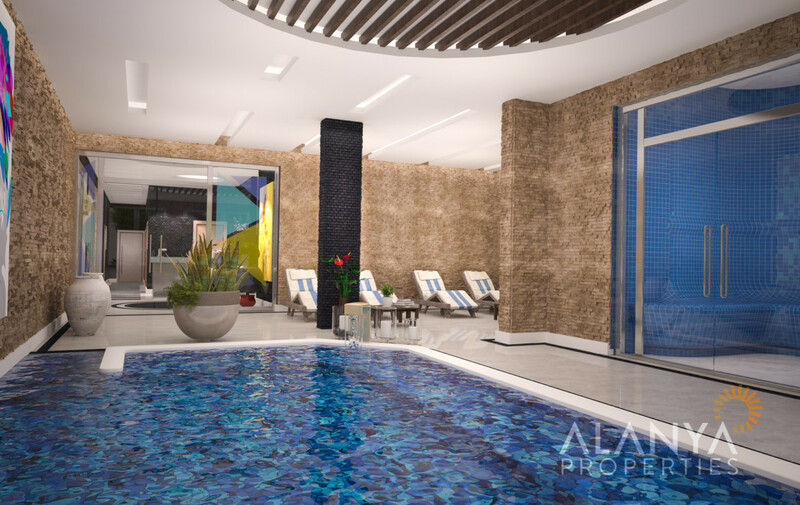 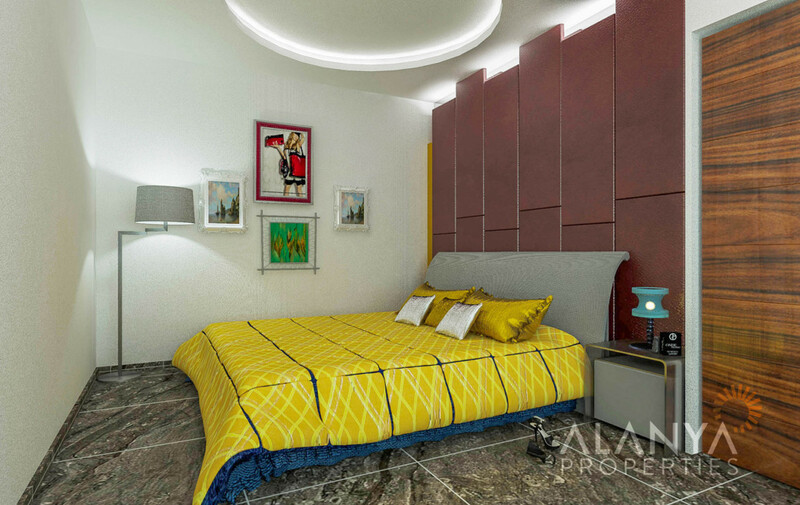 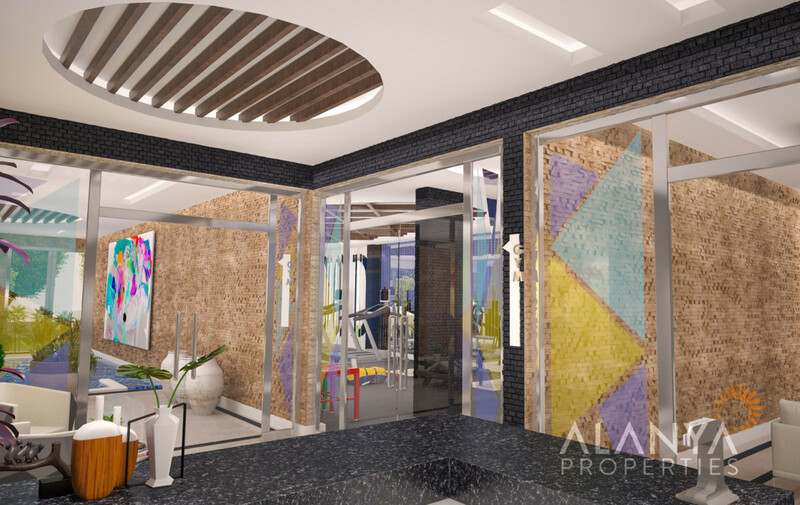 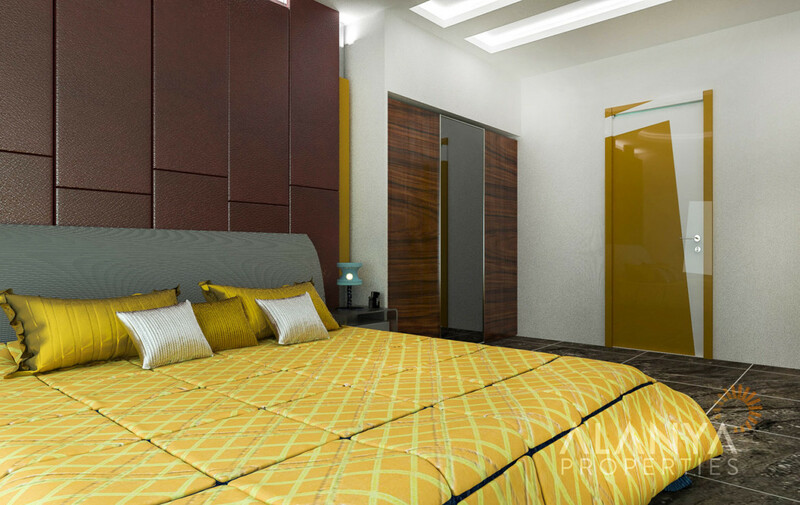 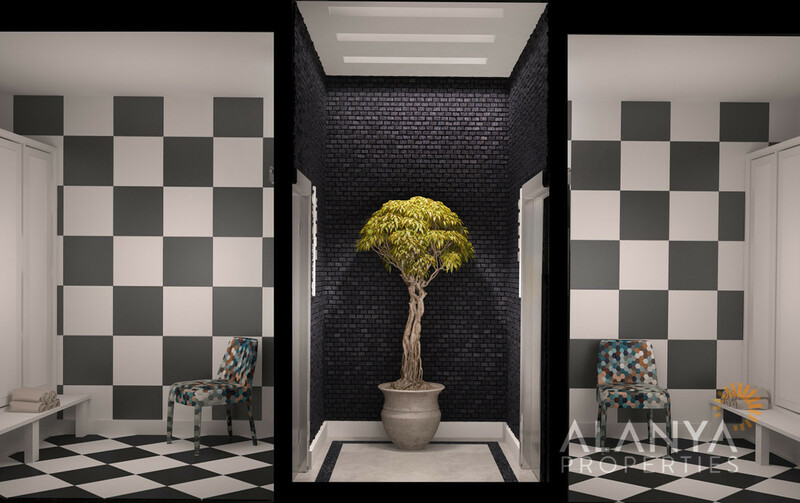 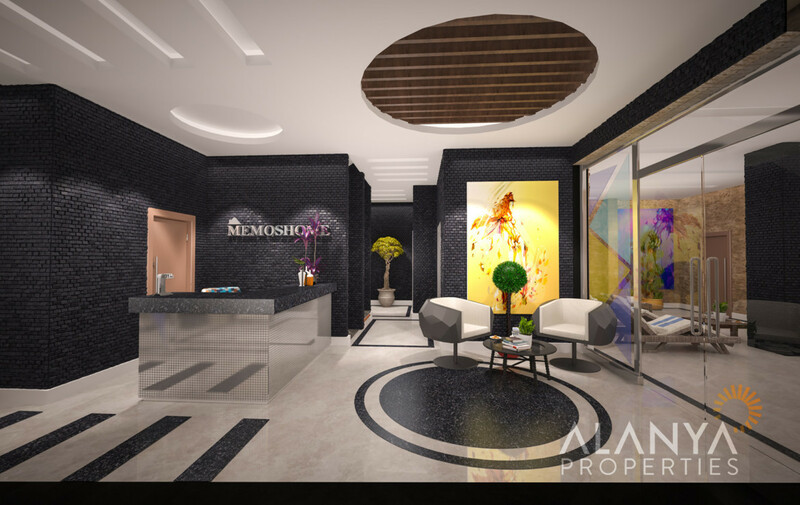 The residence has 2 blocks with totally 40 apartments, like 1 bedroom, 2 bedrooms, 3 bedrooms as garden duplex, and penthouses with 2 and 3 bedrooms. 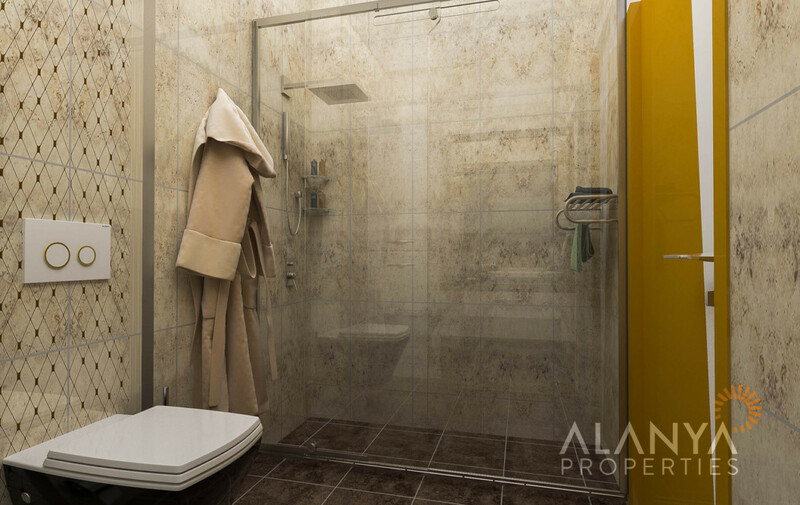 In the bathrooms are floo heating available. 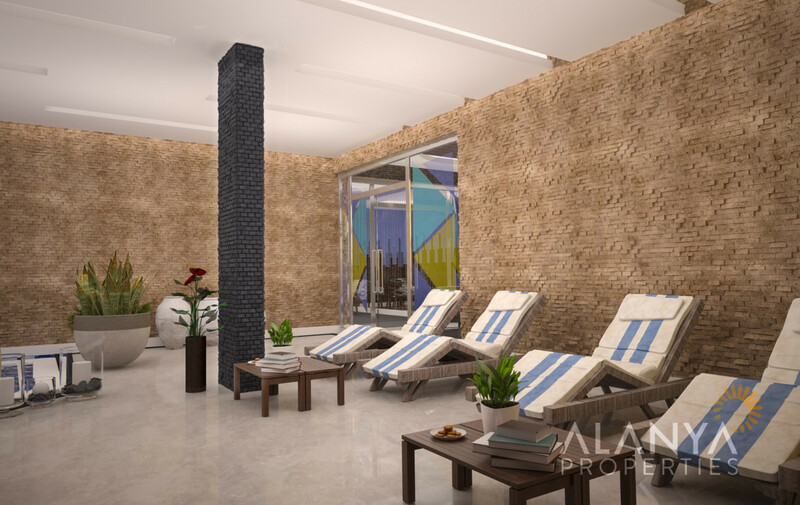 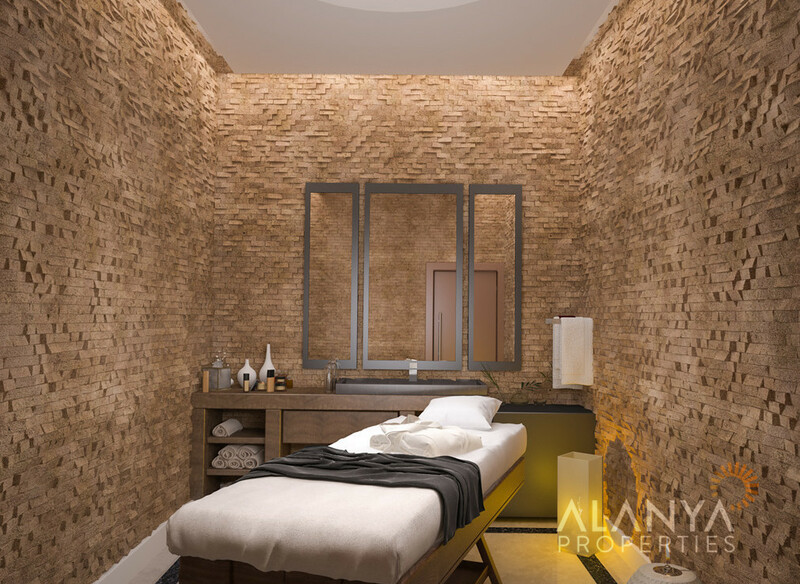 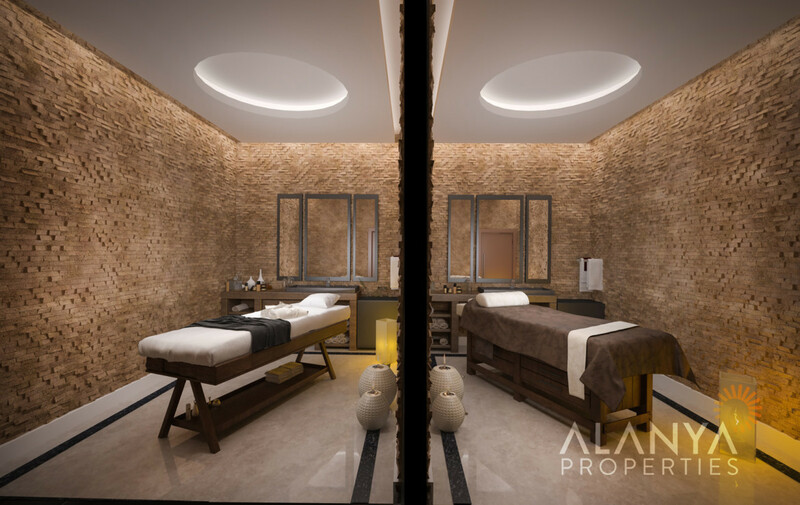 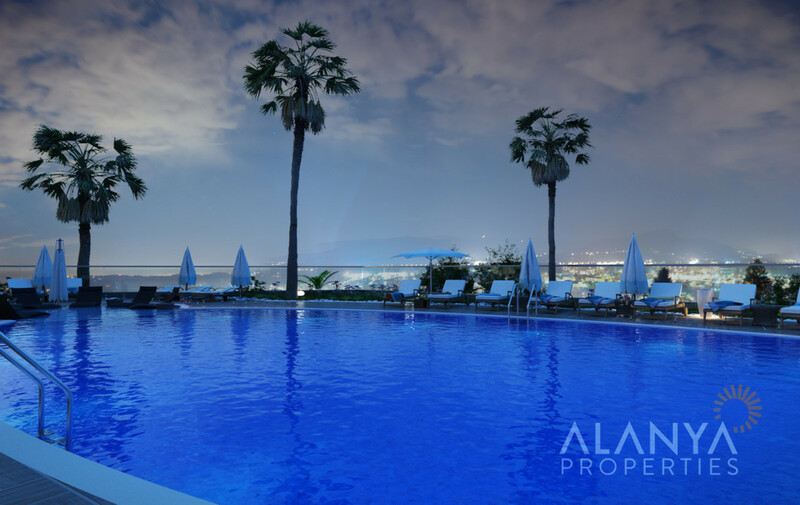 All social activities are available in this luxury residence like swimming pool, indoor pool, turkish bath, sauna, fitness and much more. 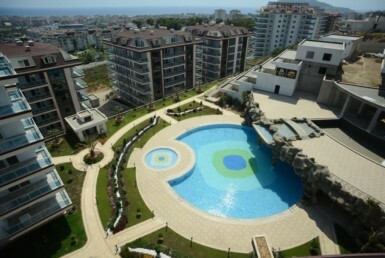 Arround the complex you can find shopping centers, green bazaar. 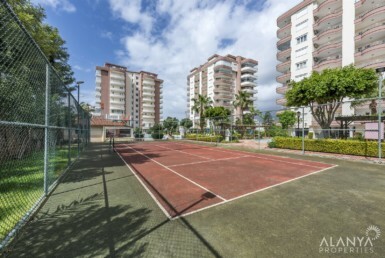 Only 450 m to the busstation. 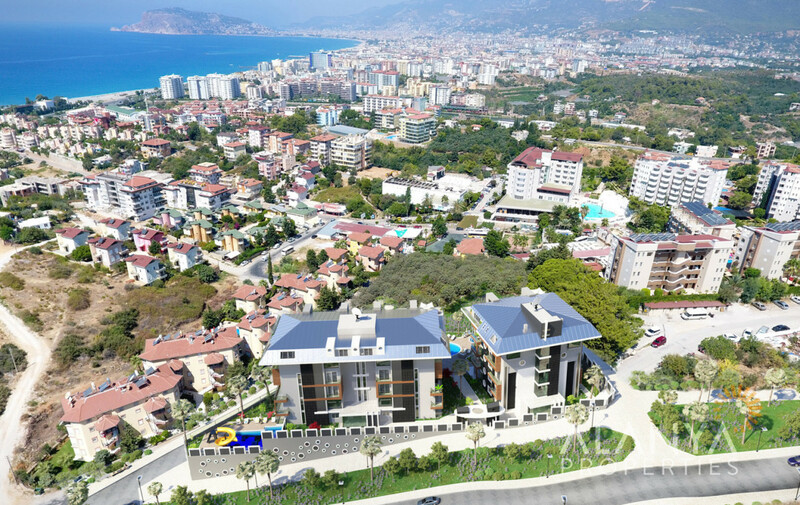 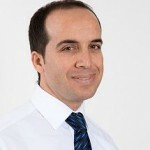 Each 5 minutes it can take busses to Alanya city center. 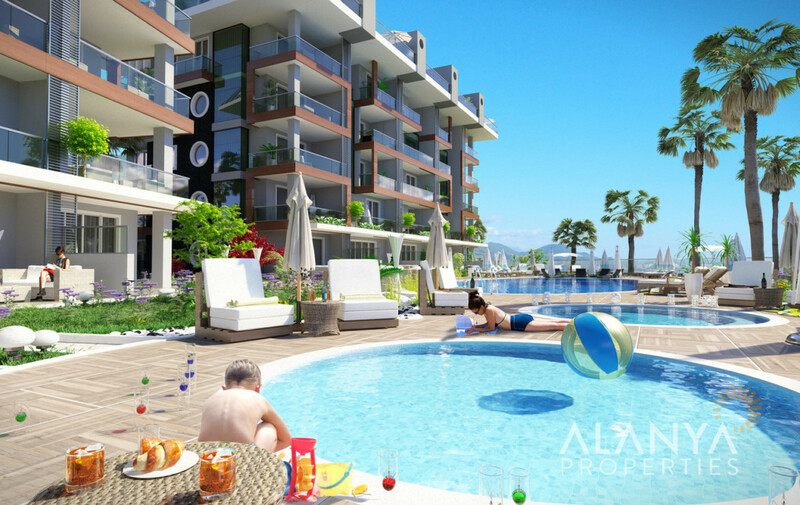 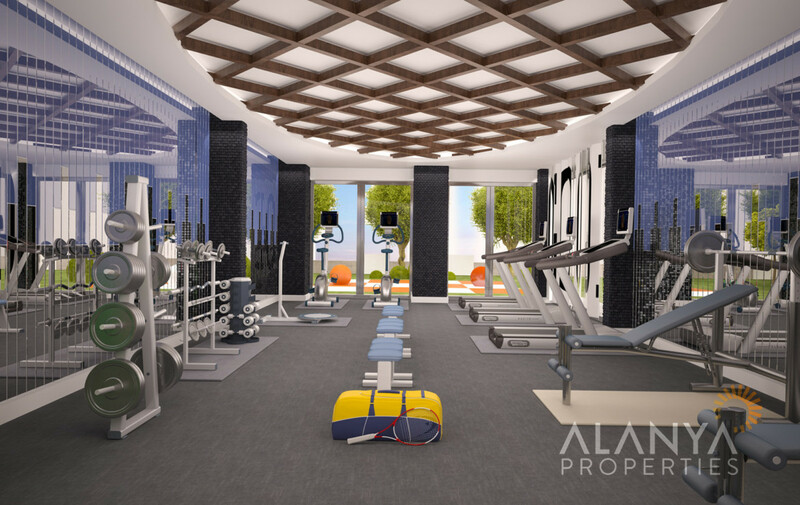 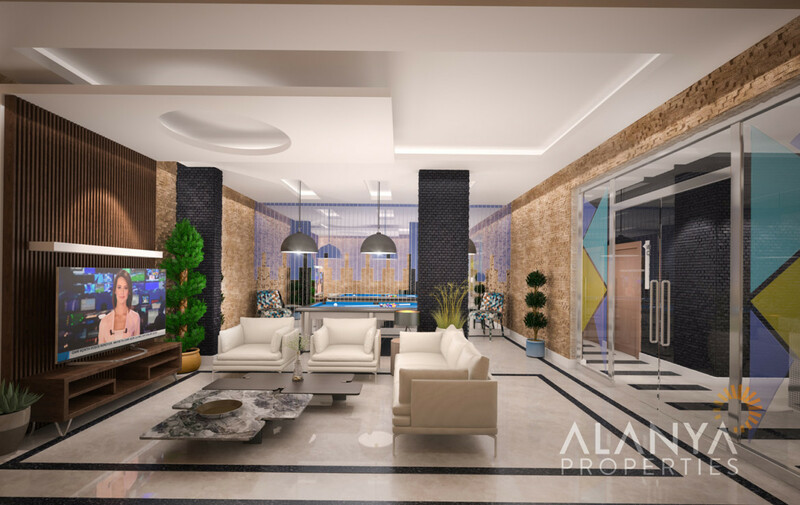 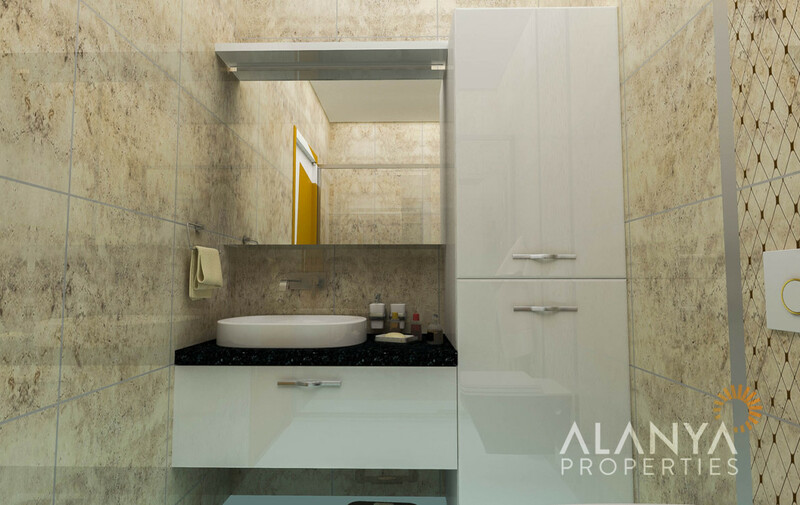 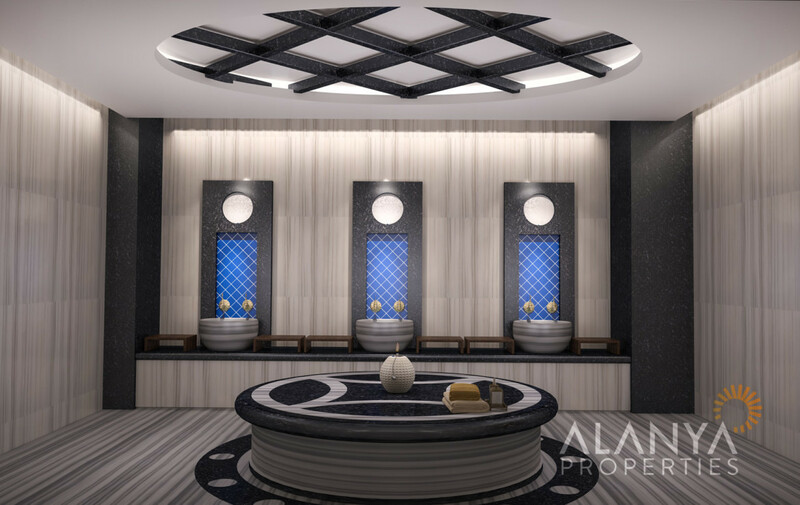 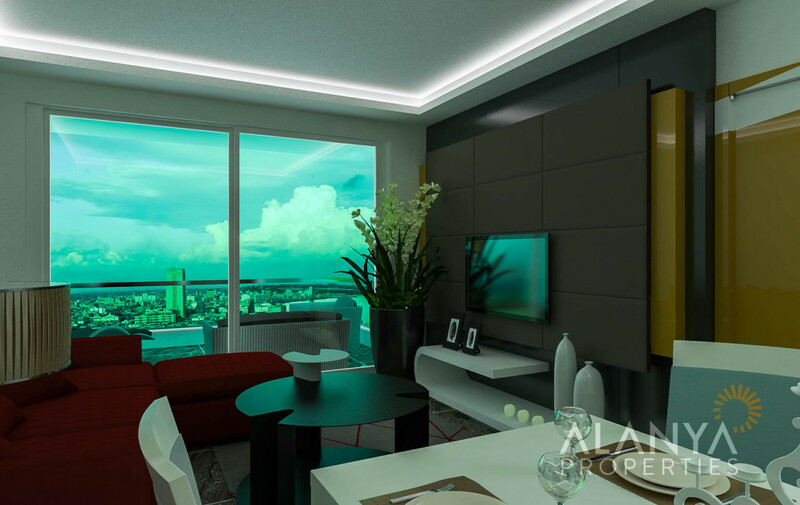 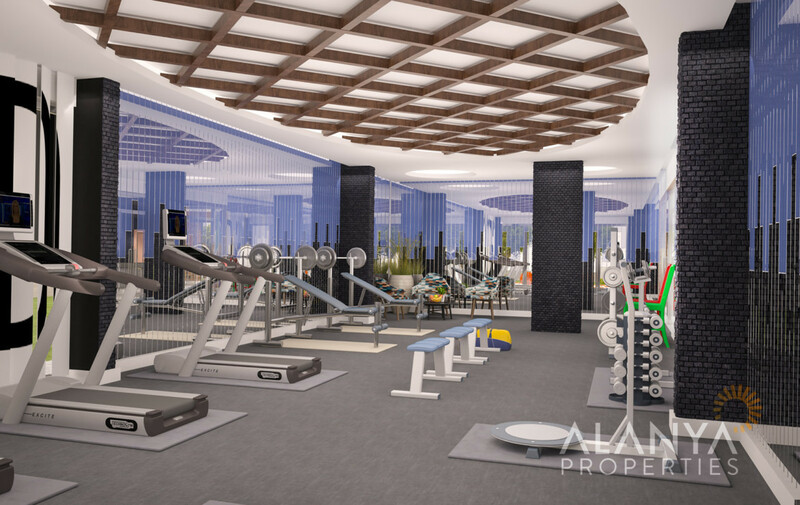 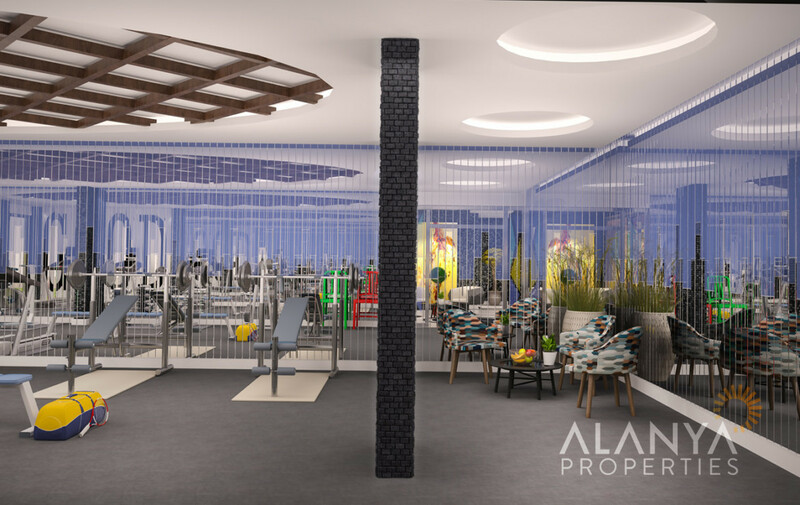 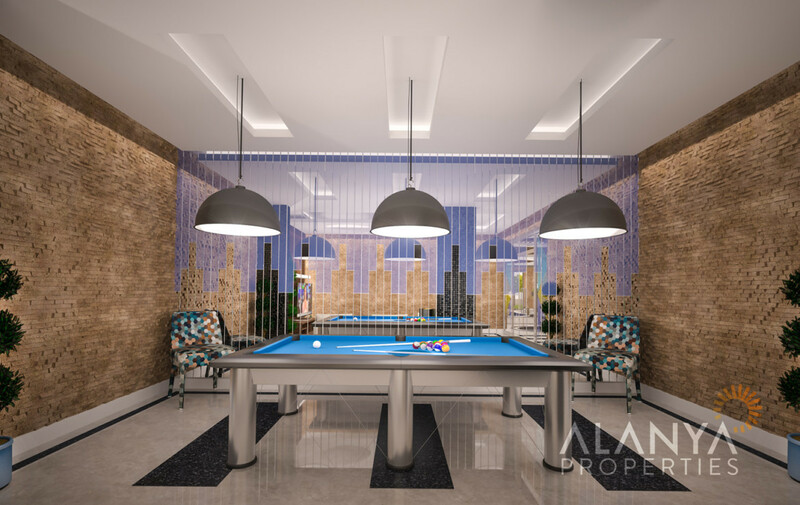 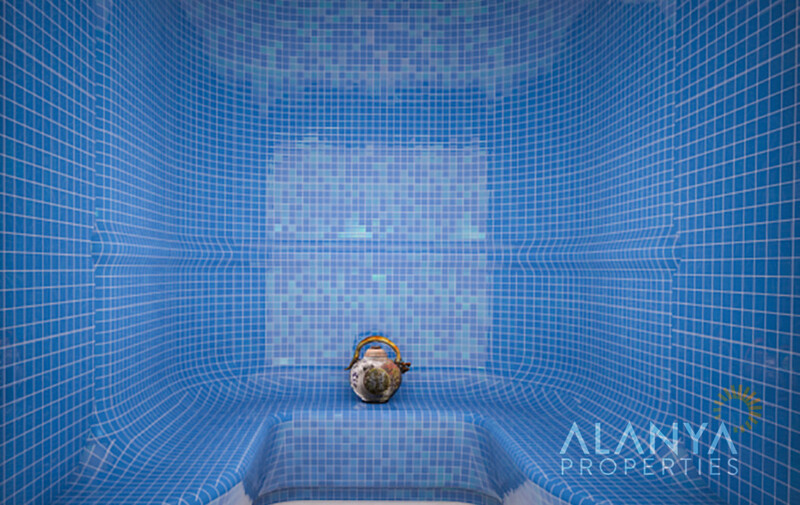 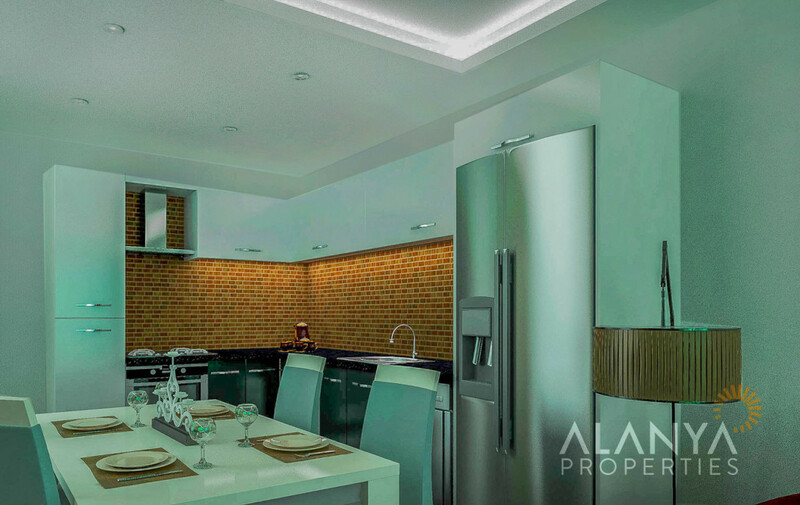 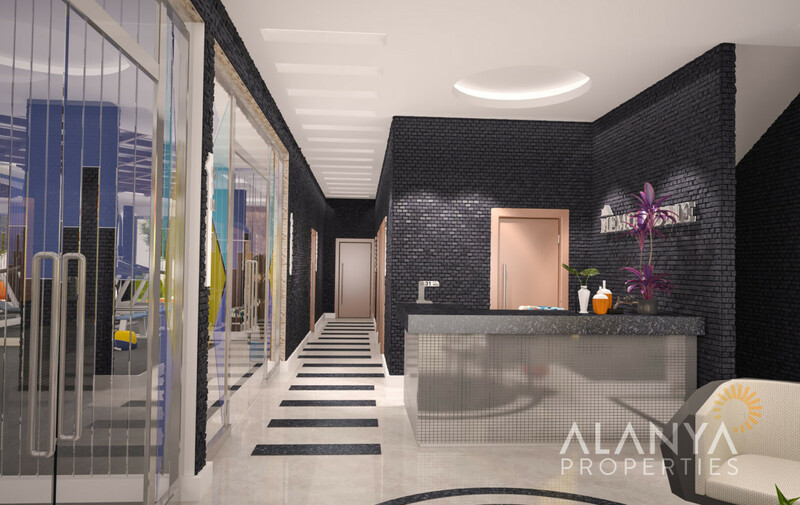 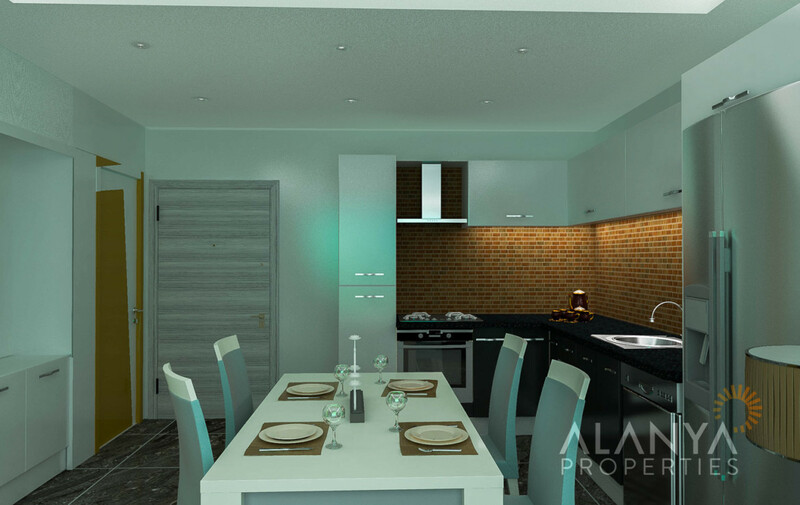 For more informations or details for your property in Alanya, contact us, Alanya Properties.